Island Networks together with NetApp & Cisco are delighted to invite you to an Executive Briefing where you will hear about the impact of the Cloud and what it means for your business. Island Networks Limited is a new and innovative IT Services company. Based in Dublin, Island Networks provides Cloud infrastructure products and services to large enterprises and government departments, working in partnership with the leading global manufacturers of hardware and software products. 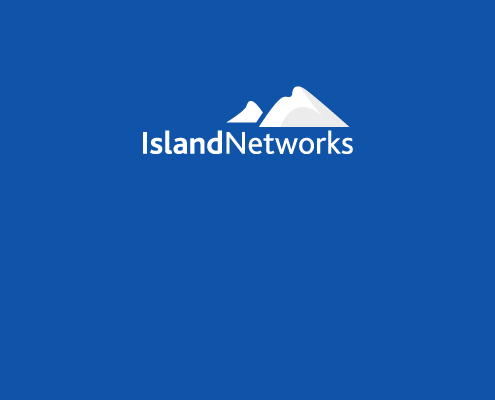 https://www.islandnetworks.com/wp-content/uploads/island-networks-banner.png 400 1200 Island Networks Admin https://www.islandnetworks.com/wp-content/uploads/islandnetworks-logo.png Island Networks Admin2013-03-12 17:36:272016-01-20 05:50:37Island Networks New Website Launched!